Aloha a pau e Hau’ōli aloha Pō’alīma a me ‘Ōhana e Hoaloha. Ō kā maluhia nō me ‘oe. 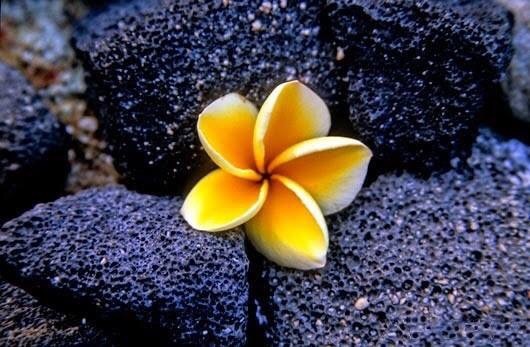 Greetings and a Happy Aloha Friday to family and friends! Peace be with you.